Deliveries of the BMW X2 are kicking off this month but some dealers managed to get their hands on a couple of models earlier than the rest, and the the guys in Abu Dhabi are definitely not your run of the mill dealer. 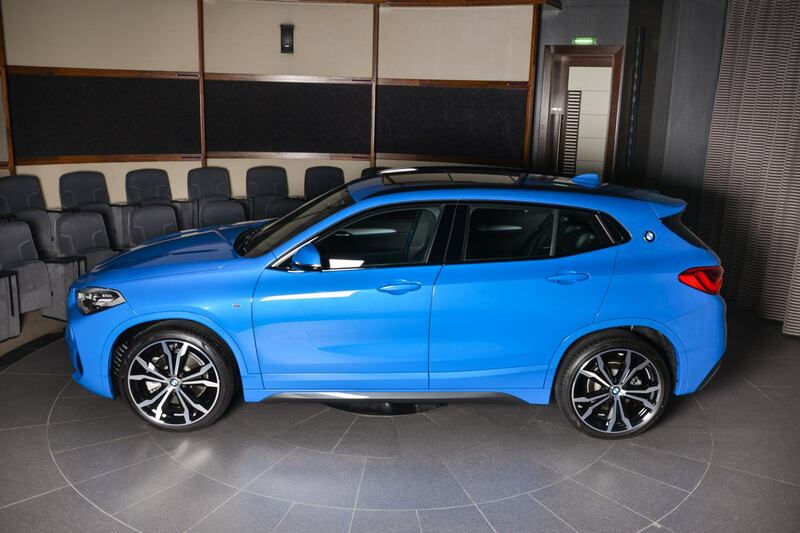 They already had a BMW X2 in their store and it was wearing one of the flashier colors you can get for the new SAC: Misano Blue. 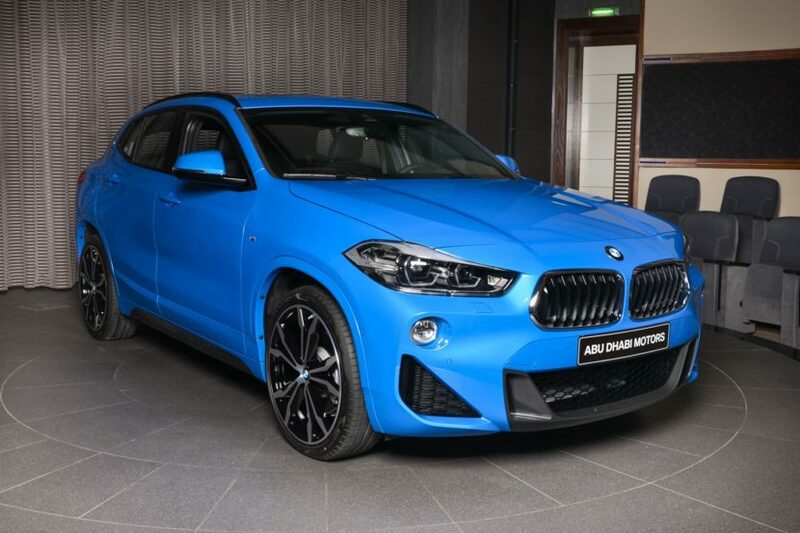 Setting out to change the way people perceive cars and break the norm, the BMW X2 needed a couple of flashy colors in its catalogue and, apart from the Galvanic Gold hue, Misano Blue is, without a doubt, the one that will attract most curious looks from bystanders. That said, the owner of this X2 definitely got the message BMW wanted to sent out and chose the perfect mix for his or her daily driver. This particular car is the sDrive20i version which means the owner wanted to get the X2 but not necessarily in its fastest guise which would’ve been the 231 HP xDrive28i model. The sDrive20i also comes with a 2-liter 4-cylinder engine but it develops 192 PS and 280 Nm (207 lb-ft) of torque and all of it goes to the front wheels. That said, it will do 100 km/h (62 mph) in 7.7 seconds and it will reach a top speed of 227 km/h (141 mph), decent numbers. It’s all about style in this case though and the X2 is definitely an unconventional model. This one’s wearing the M Sport body kit and features 20″ bi-color wheels which looks absolutely menacing. The overall package just works and we wouldn’t mind taking the X2 out for a spin again, but we’ll hold off for when some M Performance goodies maybe arrive, to let us enjoy it even more.